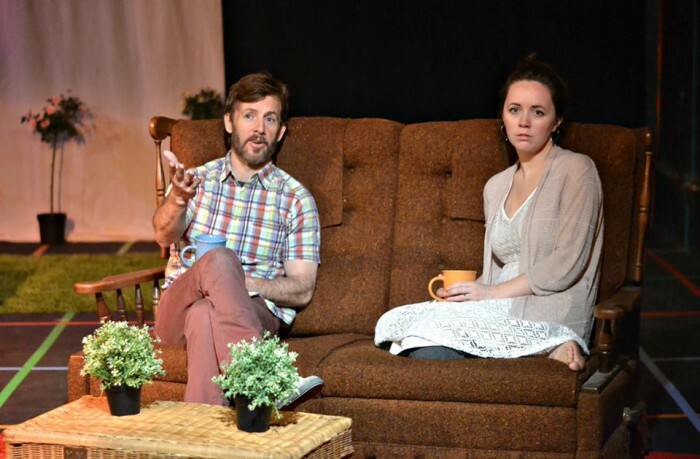 Ivy Theatre Company’s The Perfect Wife ends its run this weekend. Before the cast took their final bows, they opened up about bringing The Perfect Wife and its complex characters to life on stage as well as why theatre benefits from a more diverse variety of creative talents. Tell me about your character and what you most identify with personally. 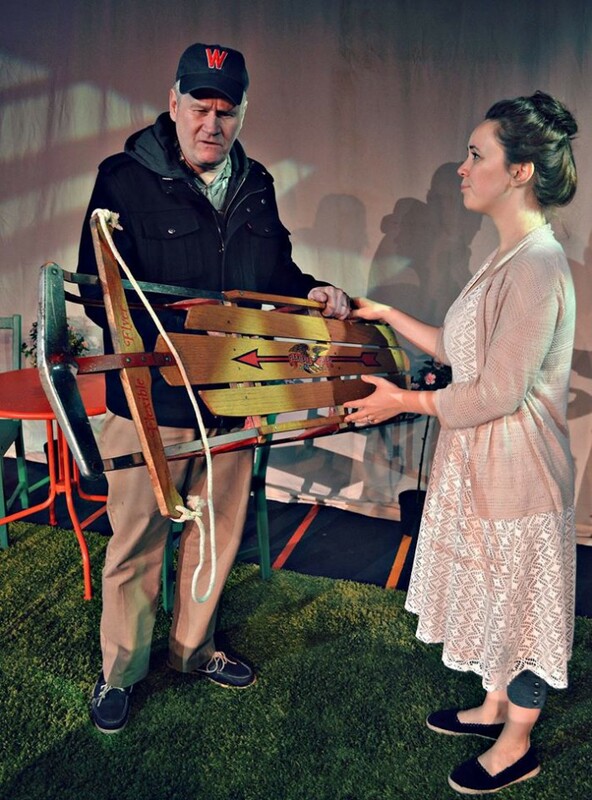 Paul has this very complicated relationship with his daughter Sarah and ex-wife Natalie, but his relationship with Kathy is really at the center of the play. John, can you talk about your time working with Gwenevere to bring that relationship to life on stage? In the show, Kathy goes to some really dark places and deals with situations that no one wants to face. Kathy, how did you manage your mental and emotional well-being while rehearsing and performing the show, and what do you hope audiences take away from the show and the character of Kathy specifically? The dynamic of this show is very female dominated, which is kind of unusual in any performance art (theater, film, TV). John and Chase, as the only two men in the cast, how has the experience on The Perfect Wife been different from other shows you have worked on? Why do you think it is important for New York theater to have more women as directors, playwrights, and leading characters? …and now, back to the interview! The Perfect Wife is the kind of play where it is best for the audience to know as little about the plot as possible. What would you say to people who are thinking about buying tickets without giving away too much? What other projects do you have coming up, or where else can people see you? 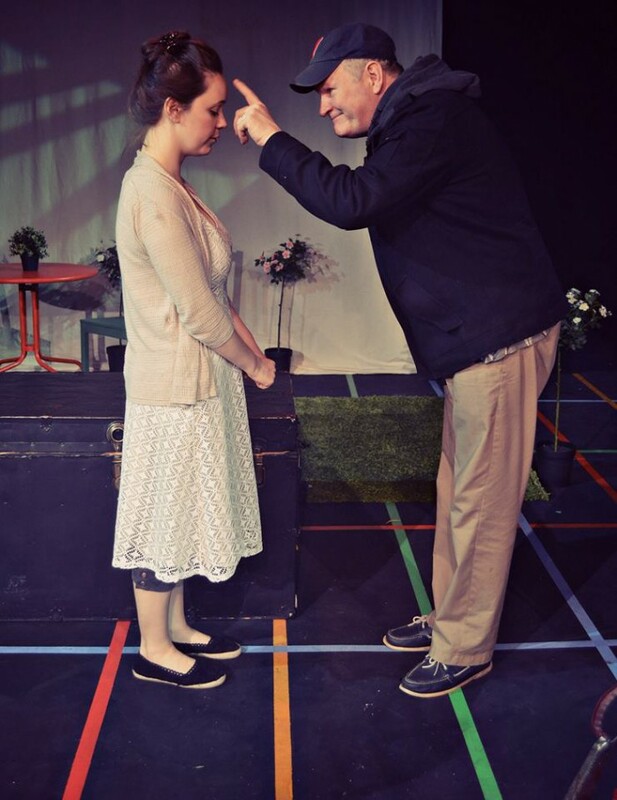 Ivy Theatre Company’s The Perfect Wife is playing at the 4th Street Theatre, located at 83 East 4th Street, through May 16. Tickets are $18 and available at the door or online here.